Some weeks ago, a heavy typhoon hit China, which caused noticeable devastation. This, among elsewhere, also in the pressing plant of our partner Northeast Steel Industry. 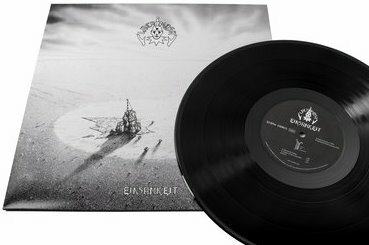 But now the damage are repaired, the production could start again and here it is: the LP “Einsamkeit” is ready!